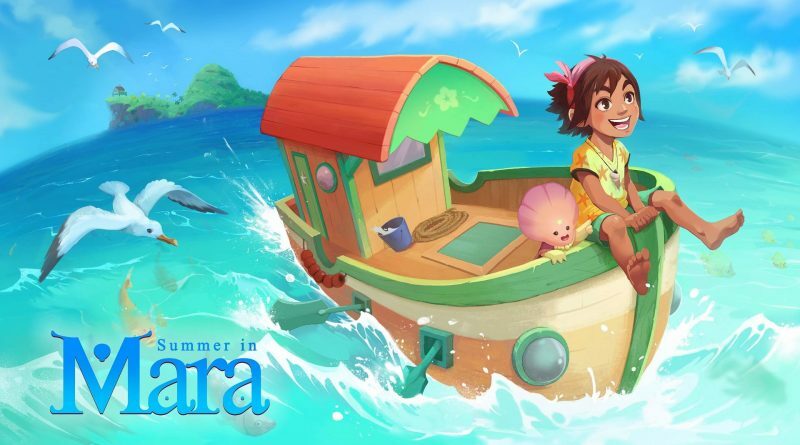 Chibig Studio has announced Summer in Mara, a single player summer adventure and RPG heading to Nintendo Switch in 2019. Check out the trailer and features below. You’ll have your own tropical island. Plant, grow and harvest your own food and manage your island and resources. Unravel the mystery of Mara and protect the sea from a evil corporation. Sail all over your archipelago and find new islands and treasures. Meet over twenty characters and befriend them. Help Koa to grow and improve her abilities. With an amazing 3D cell shading look and beautiful 2D illustration. A game about little details that seeks to constantly surprise the player.